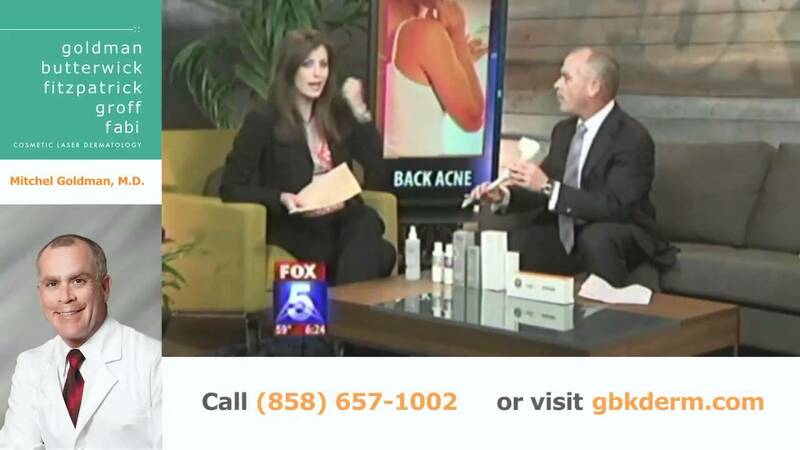 Acne is generally associated with teenagers, but it affects a good number of adult men and women in San Diego as well. Adult-onset acne can be difficult to manage and can lead to low self-esteem and self-image. 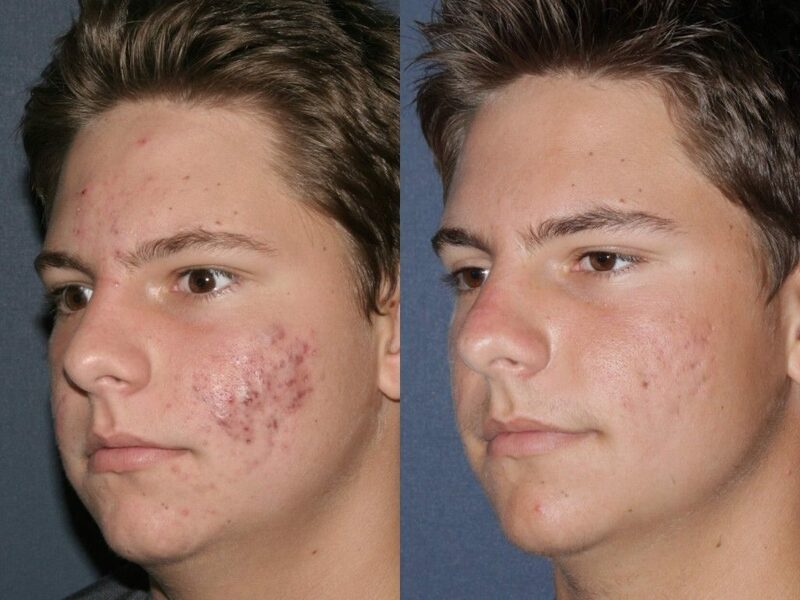 In addition, if left unmanaged, severe acne outbreaks can lead to scarring. 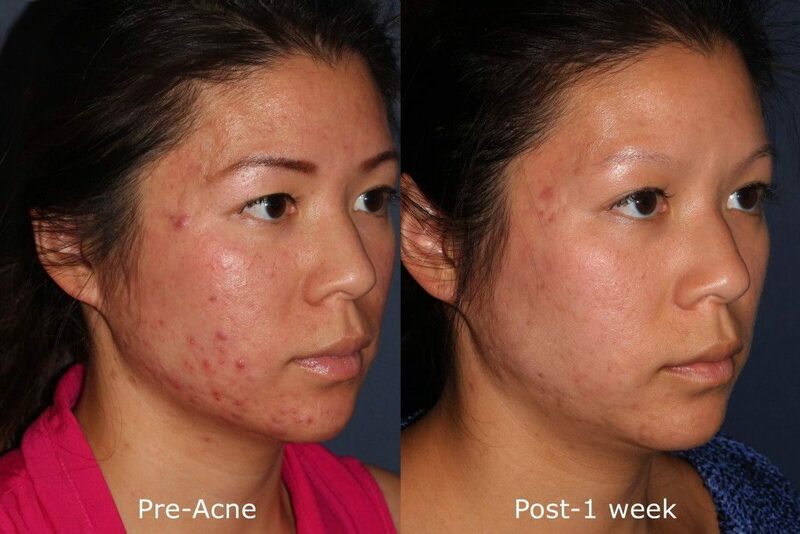 Acne is caused by a proliferation of p. acnes bacteria flourishing inside a clogged pore. Excess production of sebum can cause dead skin cells to become trapped inside the pore, which provides a perfect breeding ground for these acne-causing bacteria. The pore subsequently becomes inflamed, and a cyst or nodule appears. Zits, blackheads, and whiteheads are all types of acne that can appear, and these can cause significant self-esteem or self-confidence issues in people of all ages. Risk factors for developing acne include stress, hormones, genetics, diet, and lifestyle, among others. Keeping the skin clean and performing regular exfoliation can help to prevent and manage acne, as can leading a healthy lifestyle and trying to keep stress levels down. However, there is no real root cause of acne, and it can affect everyone from infants to those in their 50s. Almost everyone has experienced acne at some point in their lives and many people may have trouble managing it. 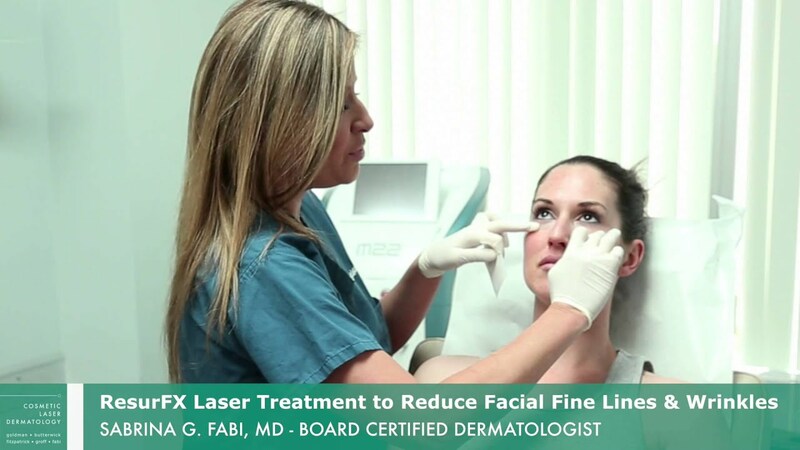 At Cosmetic Laser Dermatology in San Diego, our skincare specialists understand the struggle with acne and acne scarring and we offer solutions to help reduce active acne as well as acne scarring. 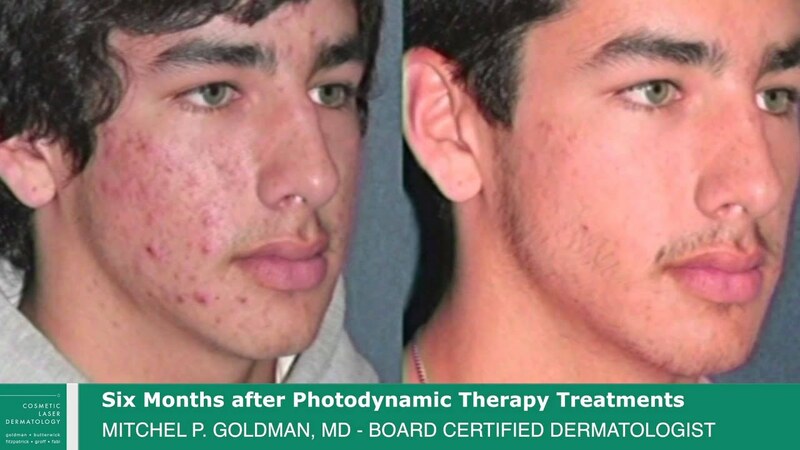 Photodynamic therapy (or PDT) is an extremely effective device for clearing active acne outbreaks. PDT involves the use of a special wavelength of light that interacts with a topical solution to kill acne-causing bacteria, thus clearing the skin. It is a painless procedure with minimal to no downtime necessary, and can be customized to the patient’s skin in order to provide the best possible results. Our dermatologists are PDT experts, having participated in clinical research and trials as well as lecturing around the world on the topic. Dr. Goldman has even published a textbook focused on photodynamic therapy, which is now in its second edition! 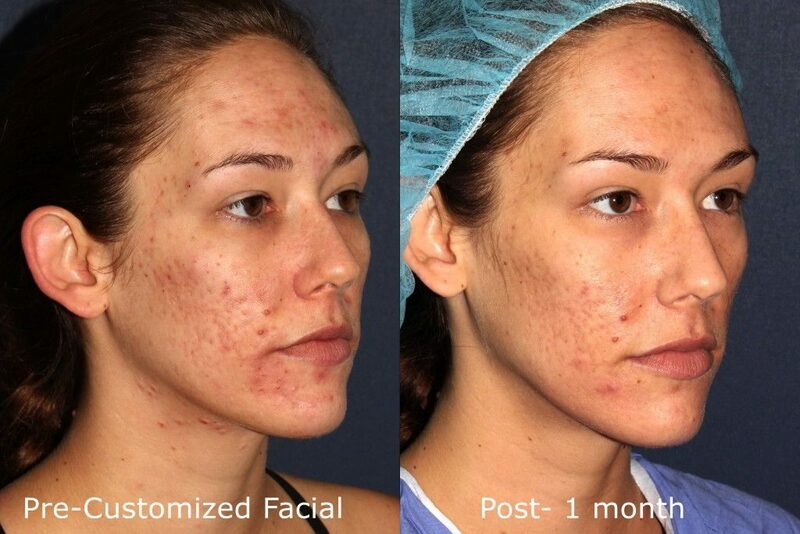 Isolaz is one of the most popular acne treatments due to its quick and thorough results. It uses a combination of suction and light therapy to perform a deep cleansing of the skin that kills acne bacteria and clears pores to prevent future breakouts. 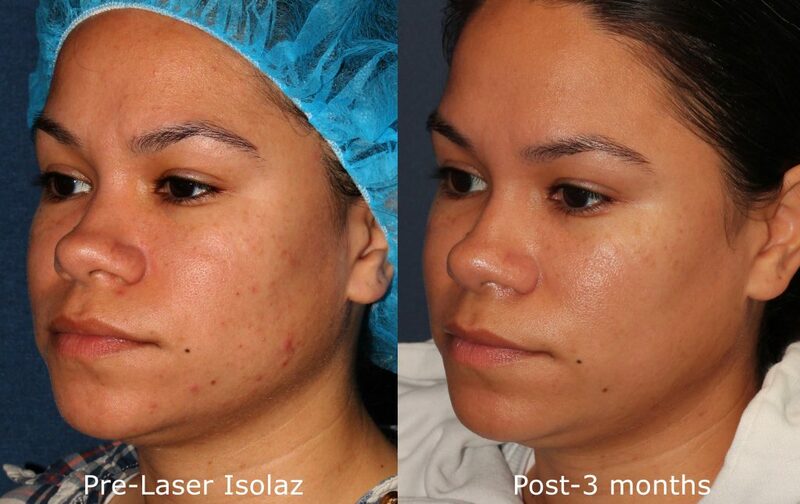 After an Isolaz treatment, patients can see results in just 24 to 48 hours! Isolaz not only decreases the number of acne lesions on the skin but also decreases the amount of sebum produced, reducing the chances of severe breakouts in the future. Isolaz treatments take only 15 to 30 minutes and go to work immediately. It is proven to reduce acne by over 75% within two months! The Isolaz philosophy is CPR: Cleanse, Purify, and Replenish. If you have been unsuccessfully battling acne with oral medications and topical treatments, Isolaz could be the treatment in San Diego that finally works for you. Blu-U blue light is a PDT treatment, that uses blue light to kill the bacteria responsible for acne. The narrow band blue light heats up the affected oil glands, thus killing the bacteria and causing the acne to be reduced. 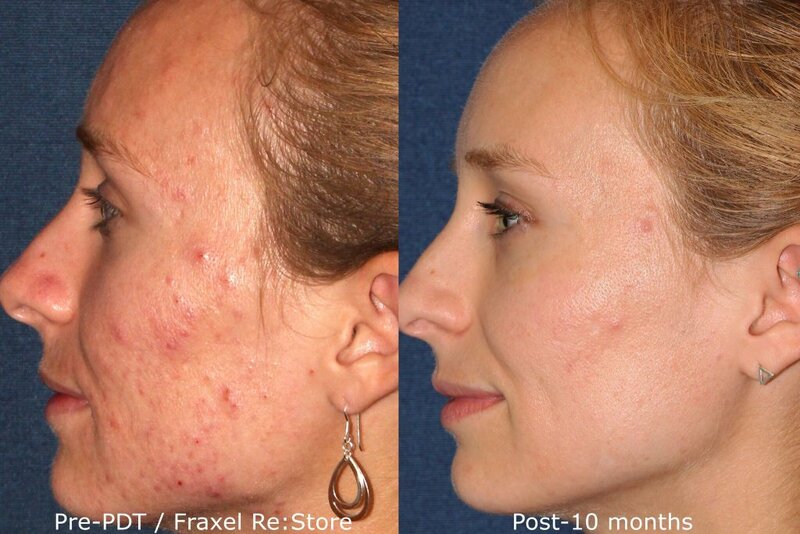 The Blu-U treatment is painless, effective, non-invasive, and requires no recovery time following treatment. During a Blu-U treatment, the patient will simply sit with the blue light aimed at their affected areas on the face for a series of brief sessions. Blu-U can be used as an alternative to topical or oral medications or can be used as an adjunct to an existing skin care regimen. It is completely painless and requires no downtime. A Blu-U treatment session lasts around 17 minutes and should be done once or twice a week for around five weeks, or until your acne begins to clear sufficiently. 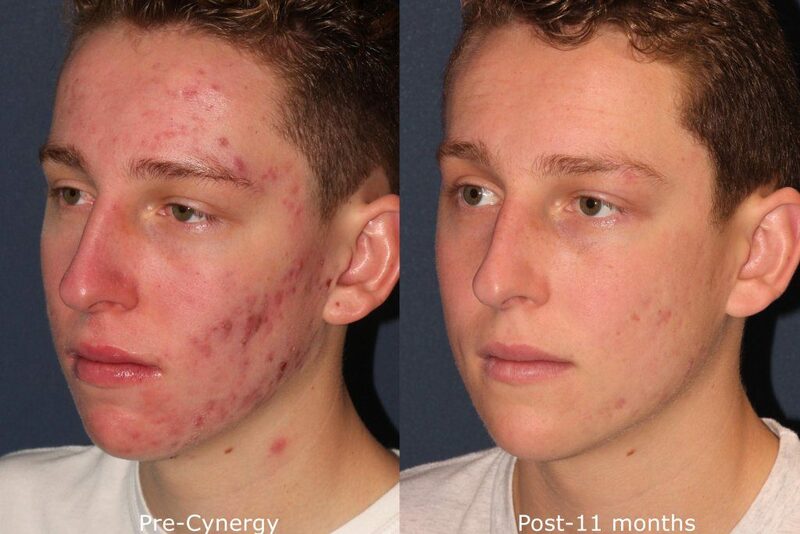 The number of sessions you will need depends on the severity of your acne. Your expert dermatologist will work with you to create a schedule that fits into your daily life. Blu-U can also be used to treat actinic keratosis when used in conjunction with the Levulan Kerastick, a topical medication, which is activated in the presence of blue light. In addition, using Blu-U with the Levulan Kerastick can help to mitigate acne scarring caused by severe or chronic breakouts. Talk to one of our expert, board-certified dermatologists to find out if Blu-U or Blu-U plus Levulan Kerastick could be the right solution for you. Aktilite is a photodynamic therapy which uses red light combined with Metvixia topical cream to help reduce acne lesions and scars. The light interacts with the cream to create a reaction which helps to reduce the appearance of acne. This treatment is safe and effective! Infini RF Microneedling uses gold-tipped microneedles that conduct radiofrequency energy into the deep layer of skin for effective kick-starting of collagen production and more dramatic results than microneedling alone. By promoting collagen creation through heating and tightening deep skin tissue, acne scars can be greatly improved in their appearance. 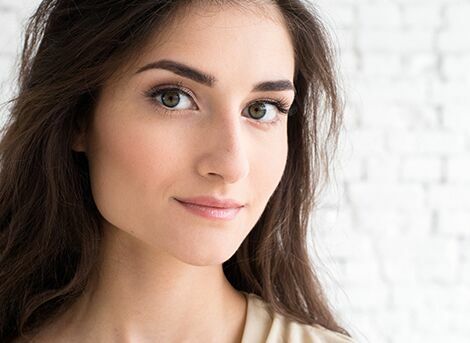 Performed by our physicians in San Diego, Infini RF Microneedling also uses patented ComfortFlow technology to minimize patient discomfort and ensure that recovery is fast and easy.